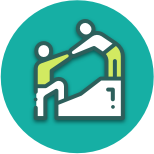 Cancer treatment works best when the treatment team deals with large numbers of cases. This is why cancer care is mainly delivered in eight hospitals around Ireland. These hospitals can provide very specialised care for your type of cancer. 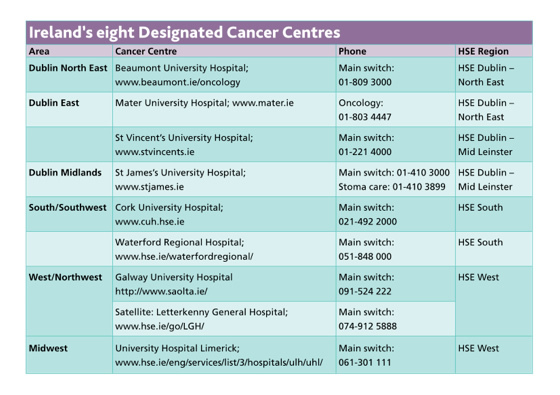 See below, contact details for these Designated Cancer Centres; and for details regarding cancer support centres around the country click here.